If you are worried about bacteria, don’t be. 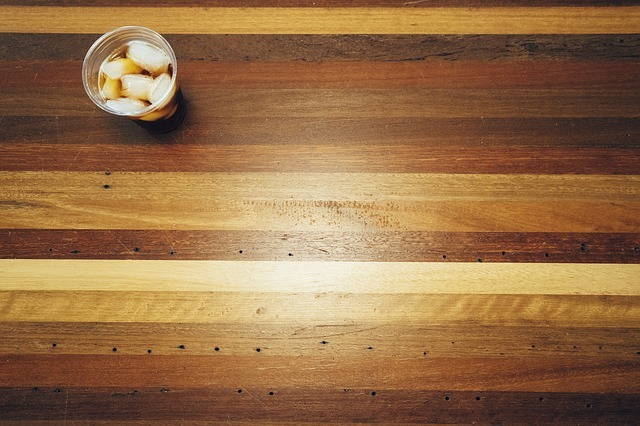 Both wood and non-porous surfaces such as plastic are safe as long as you avoid cross contamination. For instance, use one set of boards and utensils for vegetables, fruits, bread and another for raw meat and poultry. One word of caution: When cutting boards become excessively worn and develop hard to clean groves – whether wood or plastic – you need to replace them. Bacteria can become caught in grooves. Whichever cutting boards or utensils you choose, be sure to wash and dry them well. Then lightly rub them with mineral oil to prevent moisture and bacteria from seeping in. Plastic kitchen items can be easier to clean because they are dishwasher safe, while maple and beech wood cutting boards are sometimes preferred for longevity. Wooden cutting boards also will not dull your knife blades like plastic. Houseware Warehouse, America’s largest kitchen supply wholesaler provides a wide array of affordable plastic and wood cutting boards and utensils. Visit housewarewarehouse.net and browse through our enormous inventory of those and a host of other quality kitchen supplies.